 ‘I enjoyed every single minute of this wonderful week on Kos. I had never done yoga before, but I ended up participating in every session. Besides yoga there’s a lot you can do during the day. Hostess Mariëlla did some great suggestions that we were very happy to follow. One if my best vacations ever!